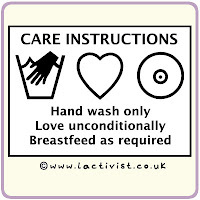 In honor of Breastfeeding Month, I wanted to post my favorite nursing and breastfeeding slogans and sayings just for fun. Mama’s milk is for me! Human milk for human babies. 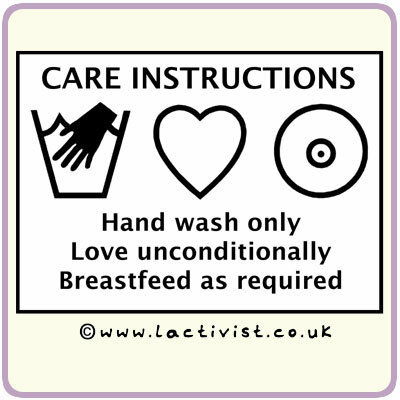 I'd love to read what you've written in celebration of breastfeeding week/month.